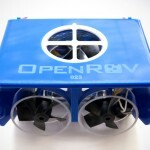 SpiderOptic equipped ROVs might be a solution to the cumbersome cabled ROVs but engineering professor of McCormick School of Engineering and Applied Science, Malcolm Maclver, has another idea how ROV should move. 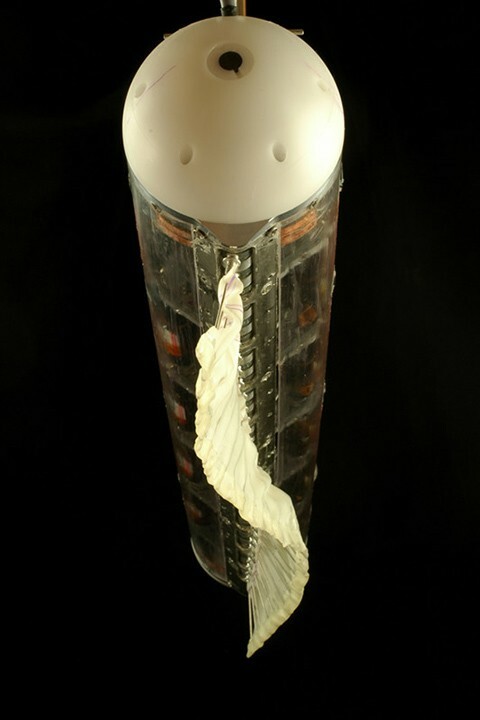 it all began when one of the scientist, Oscar Curet, was fascinated by how a living knifefish moves. 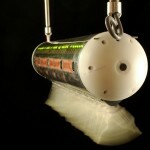 the robotic ghost knifefish takes its cue from the real-life knifefish behaviors in terms of omnidirectional sensing and omnidirectional movements. 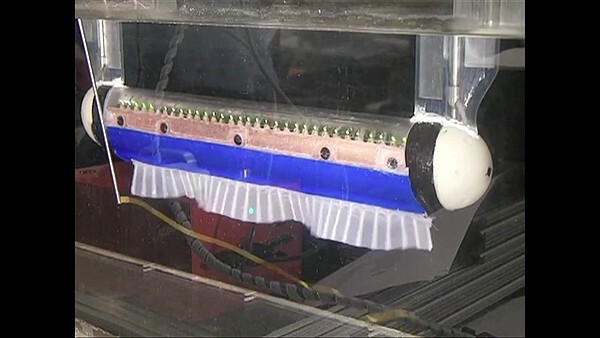 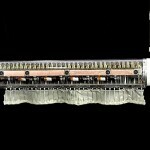 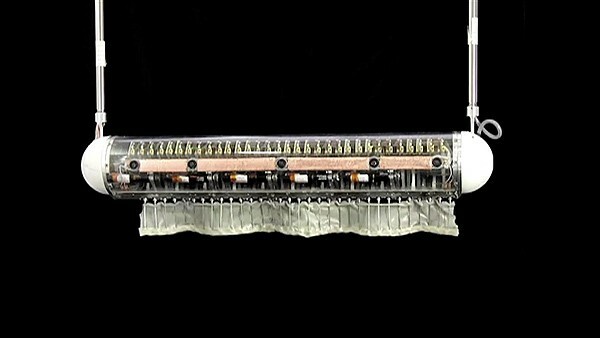 the current robotic ghost knifefish, dubbed the ghost V, is the fourth generation ribbon-fin robot which has 32 independently controlled ‘fin rays’ that imitates the wiggling fin of the real-life ghost knifefish. 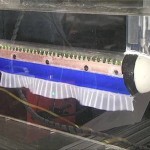 when the fin wiggles one way or the other, it gives the robot fish the forward or backward movement. 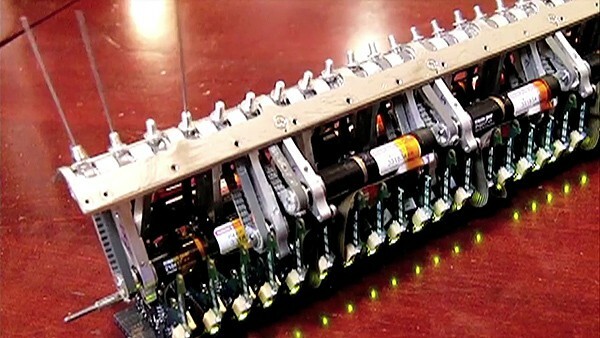 therefore, this strange, almost organic-looking robot fish has an unprecedented maneuverability, both horizontally and vertically. 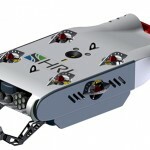 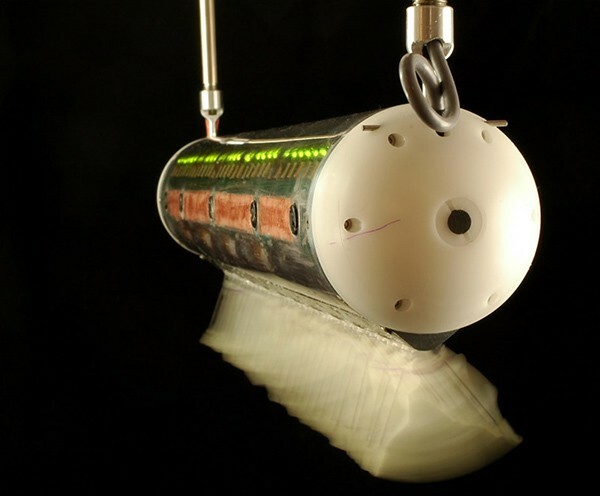 it may be fun to see the robotic fish move but it has a more serious applications to it because of its ‘new found’ agility which could be beneficial to rescue operations and research operations. 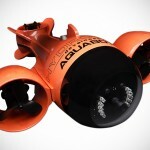 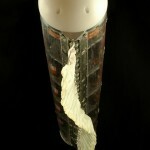 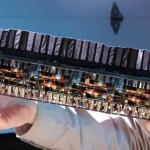 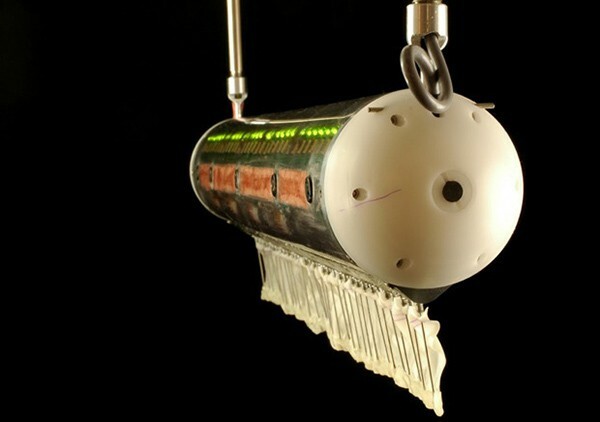 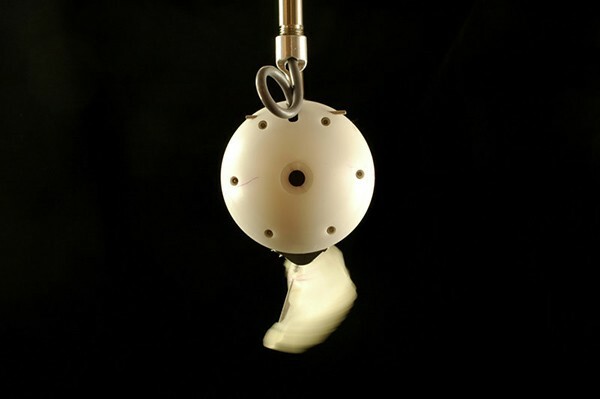 it could potentially change the way how ROVs of the future maneuvers in the open ocean. 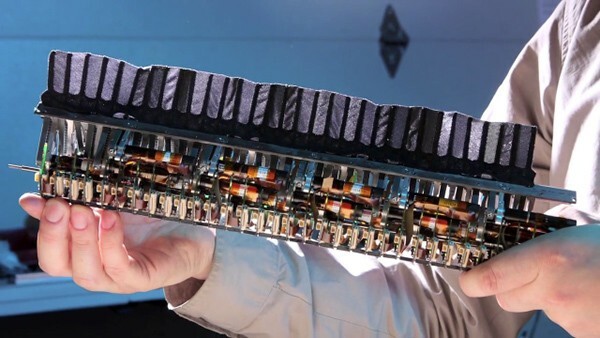 this is one heck of a machine. 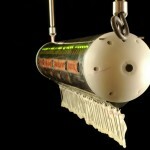 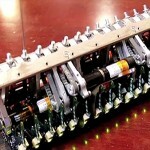 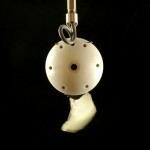 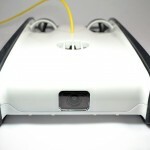 check out the video after images to see some actions of the robotic fish and a introduction from the man himself.